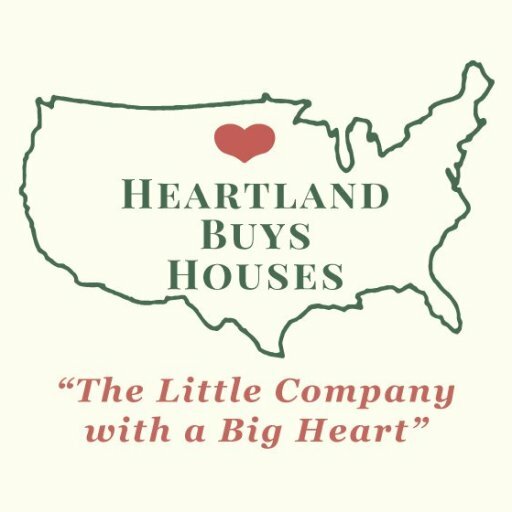 Areas We Buy in North Central Illinois - Heartland Funding Inc.
We Buy Houses in North Central Illinois! Looking to sell your North Central Illinois property fast? No need to list the property, pay commissions, hassle with Realtors, fix up the property, or have droves of strangers walking through your home. Check out all the areas we actively buy in below or fill out the short form to get started today.